You will Watch G.I. Joe: A Real American Hero Season 2 Episode 13 online for free episodes with HQ / high quality. Stream cartoons G.I. 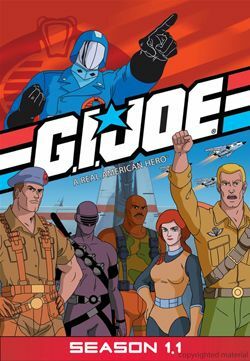 Joe: A Real American Hero Season 2 Episode 13 The Rotten Egg Leatherneck attends graduation ceremonies at a new academy and discovers it run by dishonorably discharged soldier Buck McCann, now leader of Cobra’s own Marine Corps.